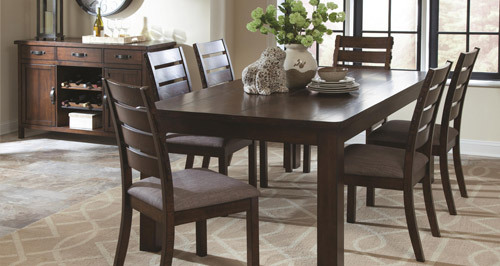 We specialize in quality home furniture that your whole family can enjoy. No matter the size of your living space we have a great selection for you to choose the right style to go with the rest of your home decor. Buy a furniture set and save with some excellent specials that we are offering for a limited time. Click here to view our specials. 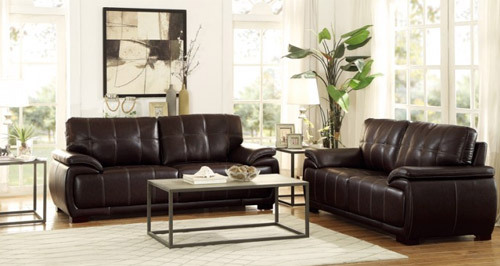 We offer a great selection of sofas, loveseats, sectionals, sofa beds, leather sofas, chairs, recliners, leather recliners, chaises, tv stands, coffee tables, end tables and more at great prices that you can afford. Stop by our showroom to see our selection of bedroom furniture including headboards, footboards, sleigh beds, bunk beds, loft beds, armoires, nightstands, dressers, chests, and children furniture. Let us help you find the perfect formal dining set, casual dining set, dining table, kitchen table, pub table, bar, bar and barstools, dining chair, china cabinet and more.